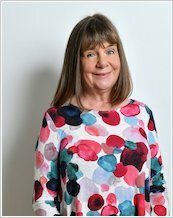 The Red House Book Award winner. As super as books (and worms) come. Superworm isn’t your typical superhero with massive muscles. Nope: he’s super-skinny. But not weedy at all. When trouble strikes, this brave worm can transform into a life-saving rope. He can even squiggle to the rescue in really tiny spaces! We don’t know what we like more: Julia’s bouncy rhymes or Axel Scheffler’s jolly art. But it’s the super-helpful Superworm that we love best of all. 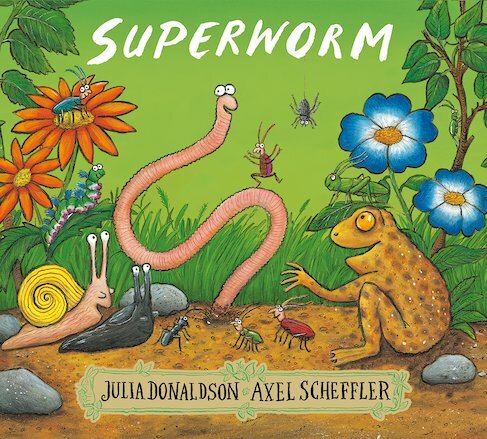 Thirty copies of this classic children’s book to accompany Read & Respond: Superworm.